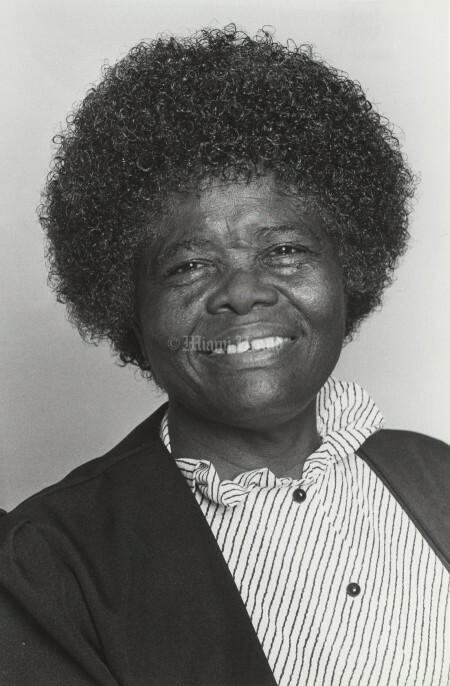 Eufaula Frazier was born into a family of 11 children in Eastman, Ga., where their farm was among the few black-owned homesteads. 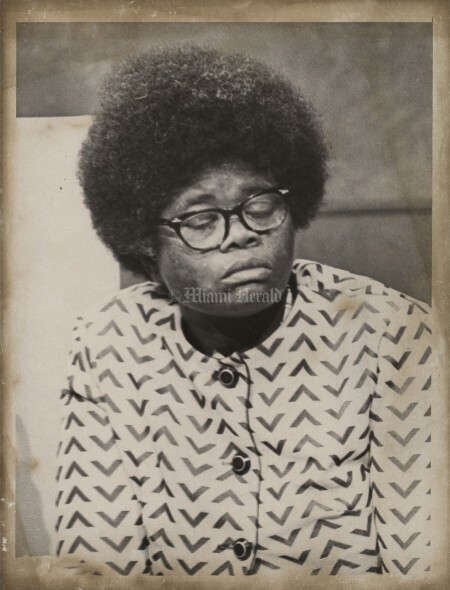 She was accepted to Howard University but couldn’t afford to go. She went to Washington anyway, attending cosmetology school. Frazier moved to Miami in 1950, raised four children and opened a beauty shop, the Little Nook. Customers would tell her stories about the nearby apartment housing, where shoddy living conditions mattered little to landlords impatient for rent. Frazier sold the shop and sprang into action. ”Every time the landlord put somebody out in the community, we put them back in,” said Frazier, who started the Tenants Education Association of Miami. She helped pass a state law protecting tenants’ rights, taught school, registered voters and advocated HIV testing. 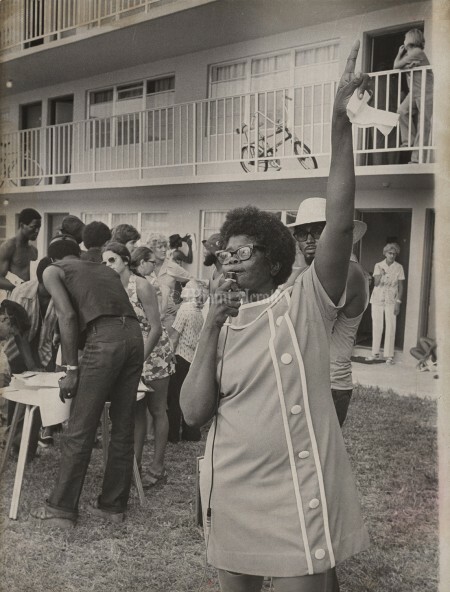 One of her biggest battles was for housing assistance for 70 families forced to move out of Overtown to make way for a school. 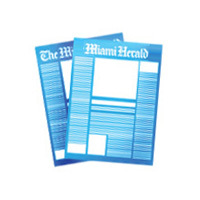 At 53, her kids nearly grown, she earned a degree in social work from Florida International University. Frazier also started a grocery called Michelle’s, the only store left intact in the 4900 block of NW 17th Avenue after riots overtook Liberty City in 1980. 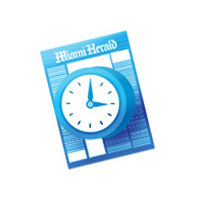 At 70, Frazier became the first minority spokeswoman for Southeast Florida AARP. 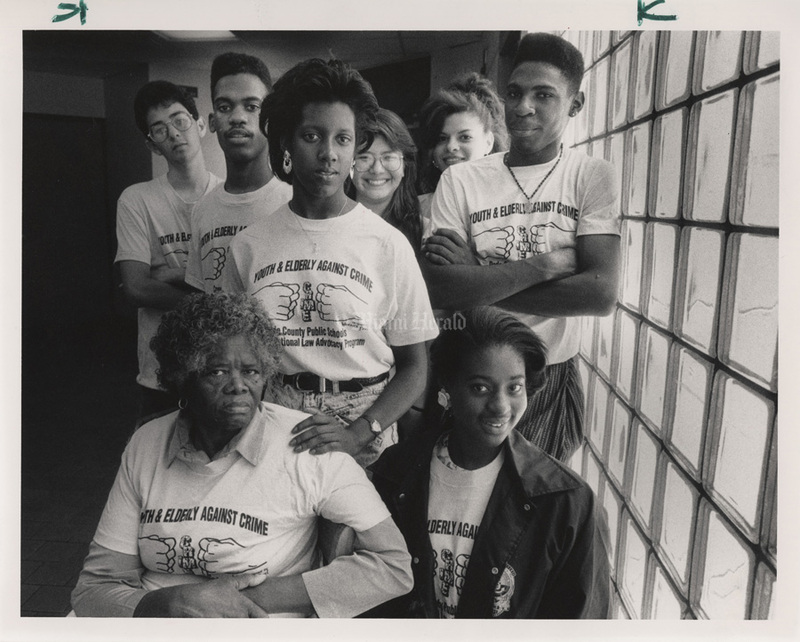 4/27/1992, Marice Cohn Band/Miami Herald: Miami Edison Senior High School Intergeneraltional Law Advocacy Program. Mentor Eufaula Frazier, Nicole Phillips 18,senior; from left back row Paul Morana 17, jir. ; Delroy Rhoden 19 sr.; Maria Martinez 17, sr.; Orville Roberts 18 jr.
8/30/1984, Al Diaz/Miami Herald: Eufaula Frazier. 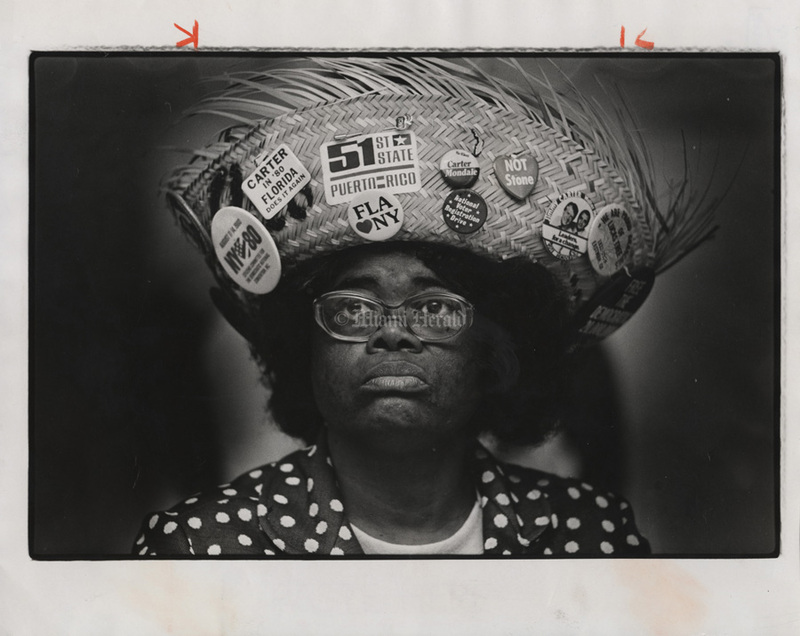 8/17/1980, Keith Graham/Miami Herald: Florida delegate to the Democratic national convention Eufaula Frazier, listens to a speech at a political get together held at St. John's Church Saturday morning. Frazier gave a speech also. 8/11/1974, Dave Didio/Miami Herald: Eufaula Frazier, oresident of Floria Tenant's Organization, at Golf Lakes apartments. 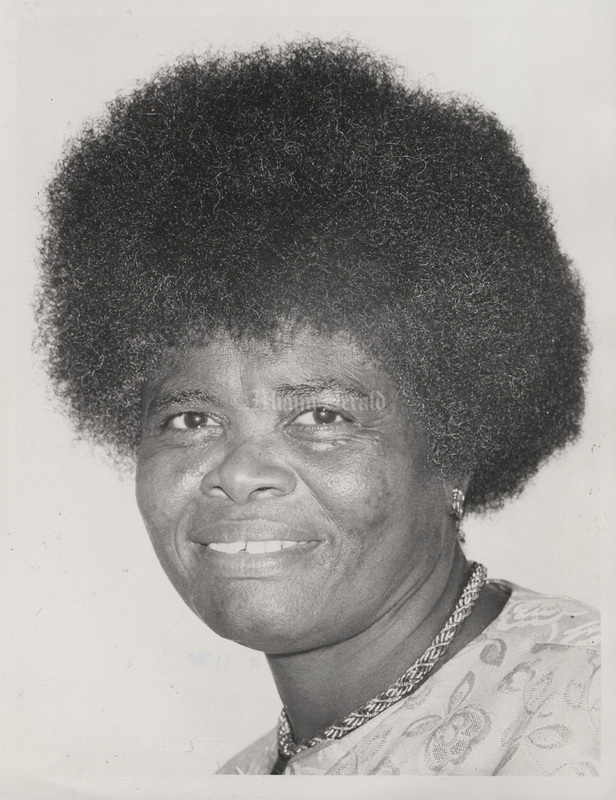 7/10/1976, Roy Bartley/Miami Herald: Eufaula Frazier was honored by the Achievers of Greater Miami. 10/30/1973, W. O. 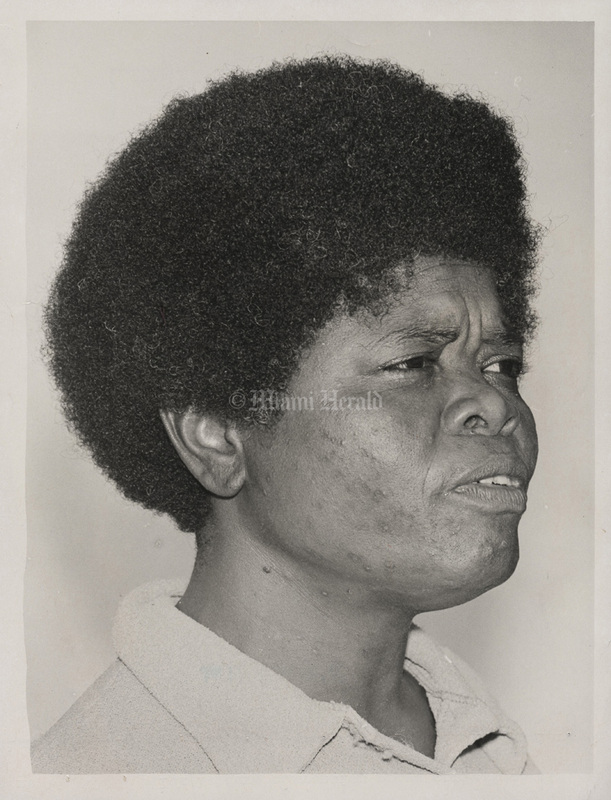 Minor Jr./Miami Herald: Eufaula Frazier, Miami City Commission candidate. 6/14/1972, Roy Bartley/Miami Herald: Black leaders convention press conference at Salem Baptist Church, 151 NW 60th st. Mrs Eufaula Frazier. Pres of the local chapter of National Tennat Rights Organization (NTRO).